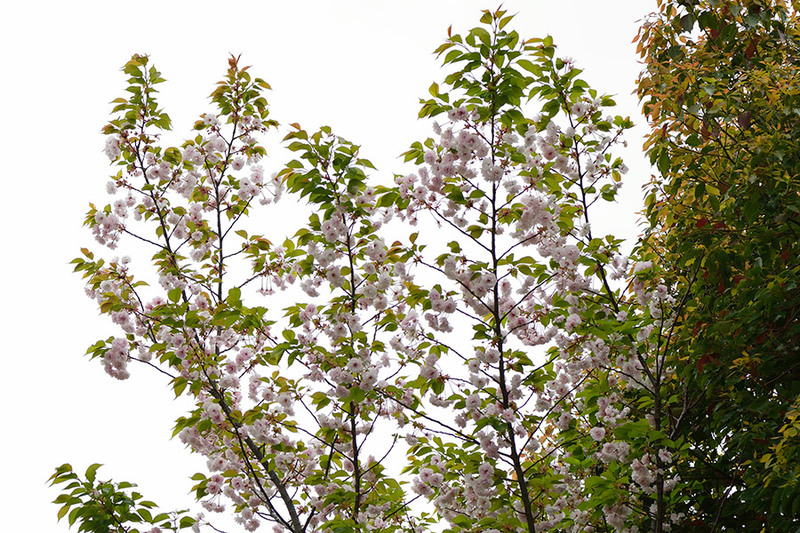 A kind of Cherry tree in Japan. 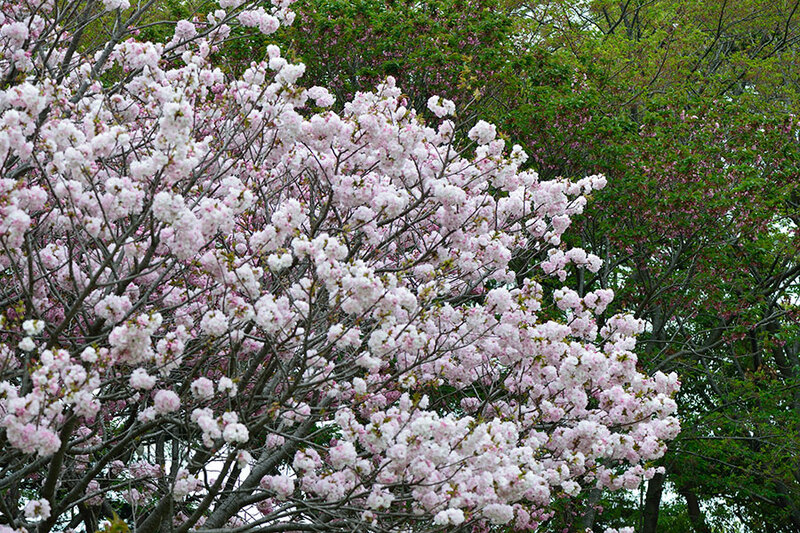 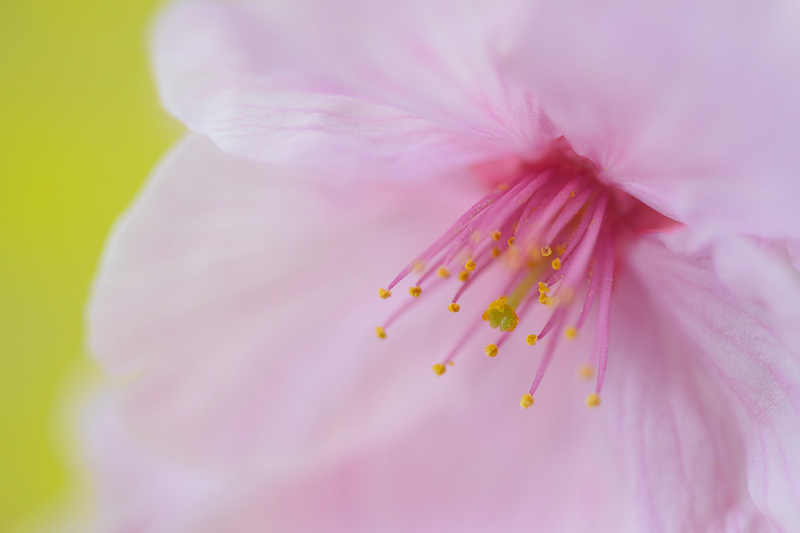 One of the representative cherry blossoms in Japan. 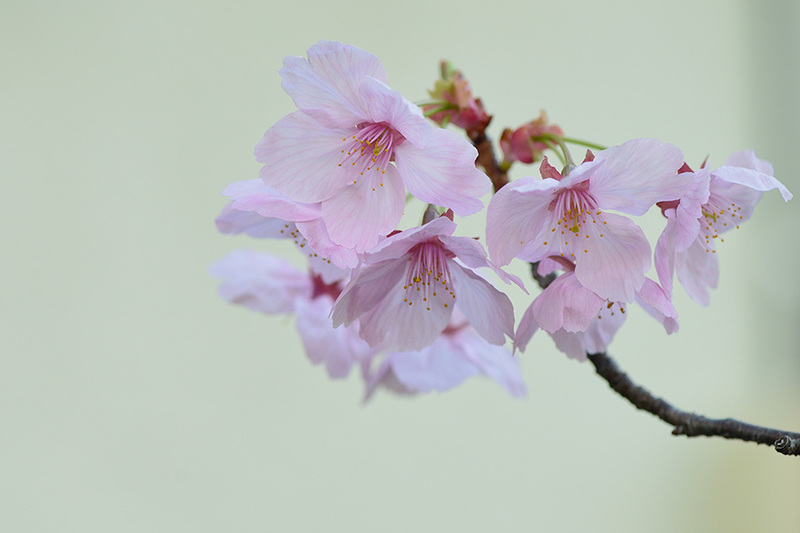 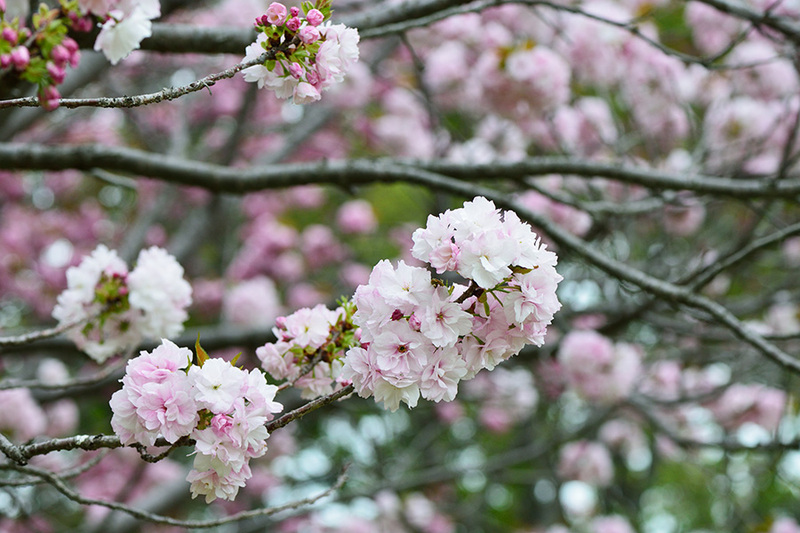 Cherry blossoms of 'Miyabi-zakura( Princess-Miyabi )' in Kashiwa city, Chiba prefecture, Japan. 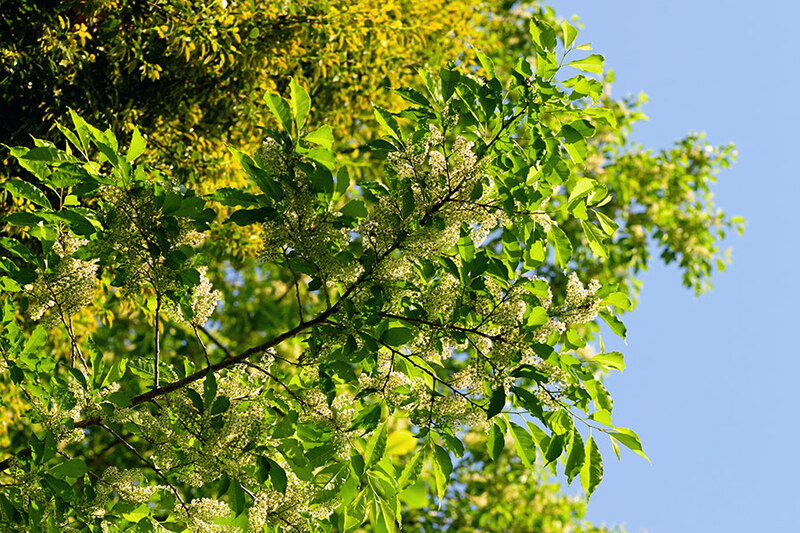 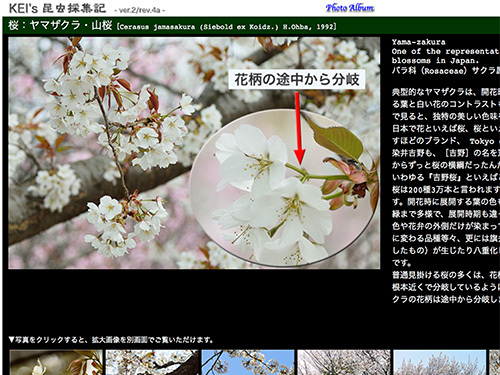 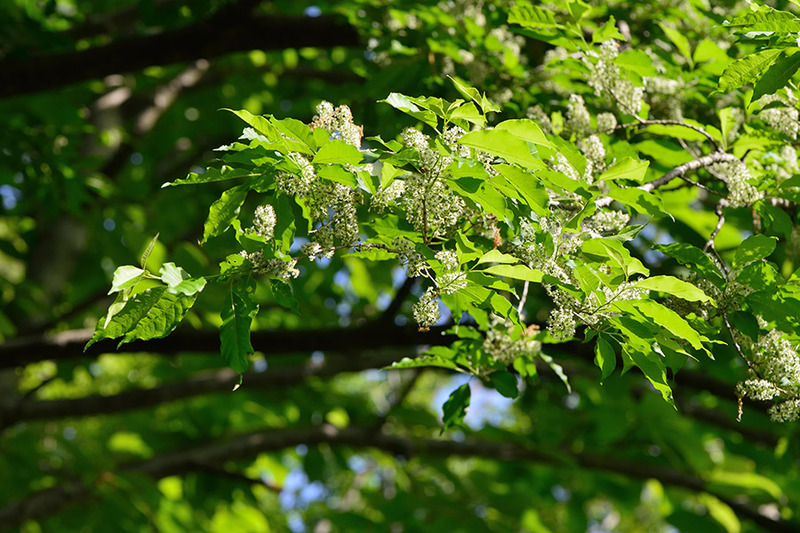 Princess-Miyabi(雅) was discovered in Saitama prefecture, Japan. 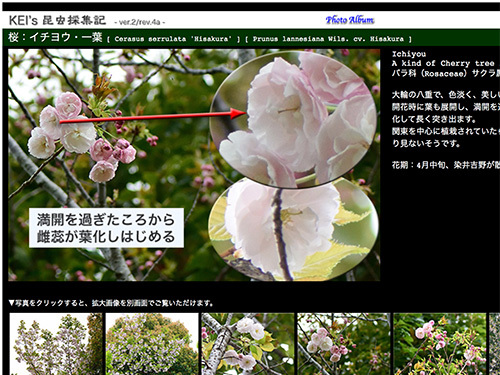 And the named to be acquired in commemoration of marriage of Her Imperial Highness Masako（雅子）at Jun.9,1993. 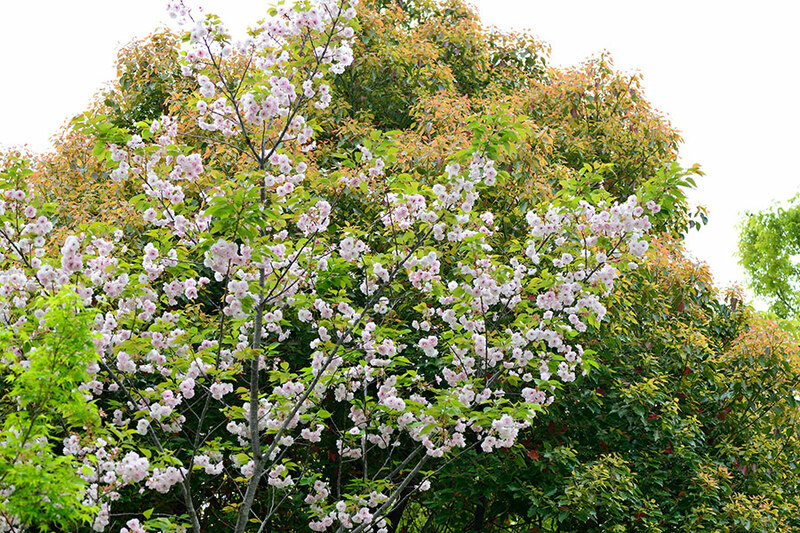 Cherry tree of 'Inuzakura' in Nagareyama city, Chiba prefecture, Japan. 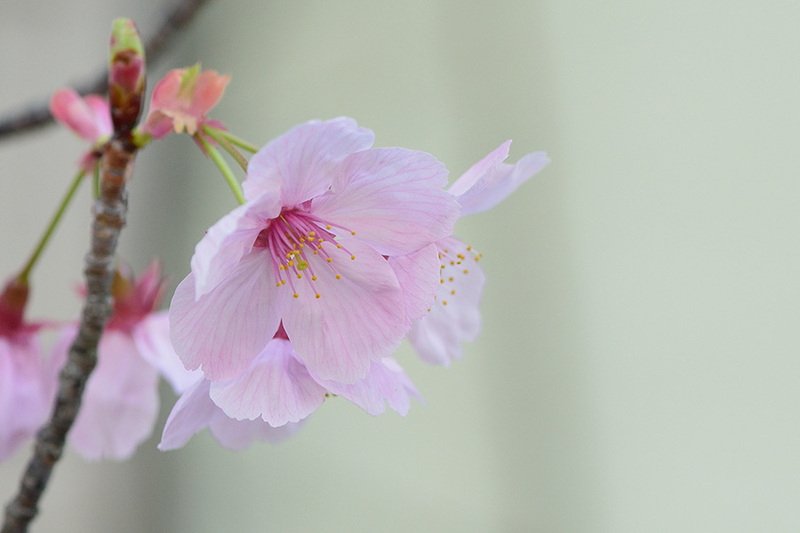 Cherry blossoms of 'Ichiyou' in Kashiwa city, Chiba prefecture, Japan. 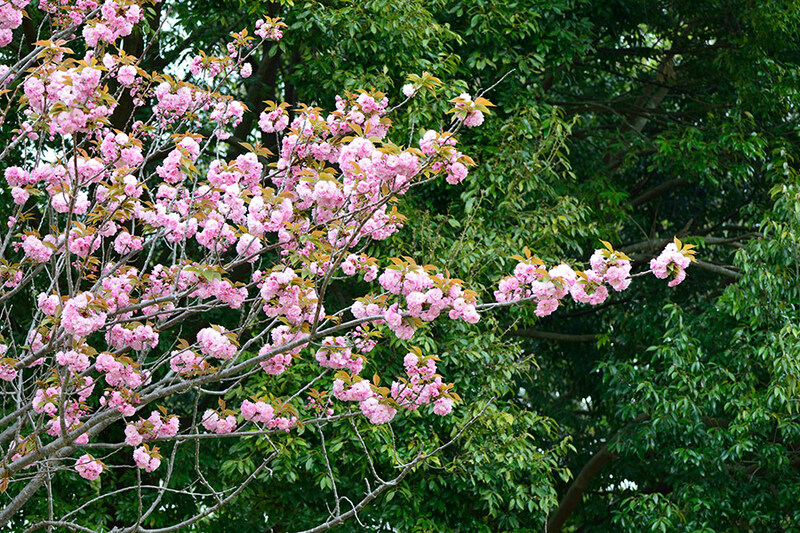 Cherry blossoms of 'Hukurokuju' in Kashiwa city, Chiba prefecture, Japan. 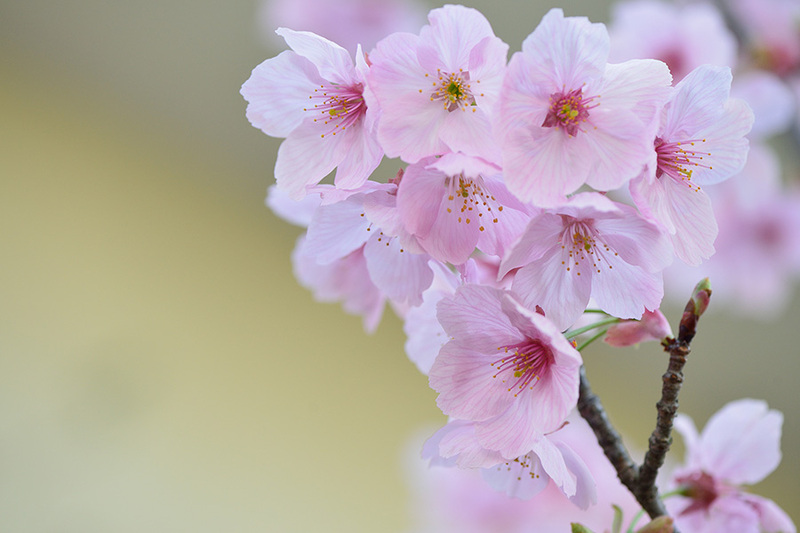 Cherry blossoms of 'Botan zakura' in Kashiwa city, Chiba prefecture, Japan.